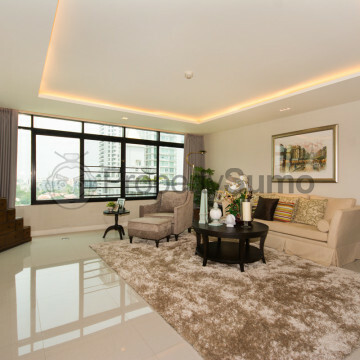 This distinguished condominium was completed in 1999 and features just twenty units. 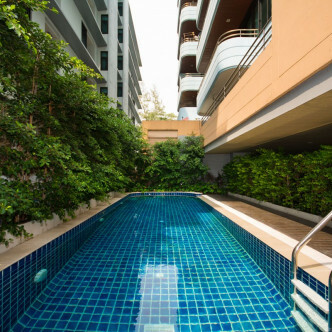 These units are set on twelve floors and residents who appreciate the modern style complete with plenty of cosy finishing touches are sure to want to move in right away. 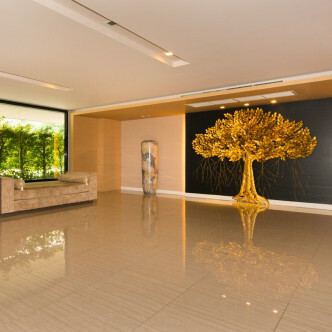 The large lobby at Romsai Residence gibes the building a very luxurious feeling. 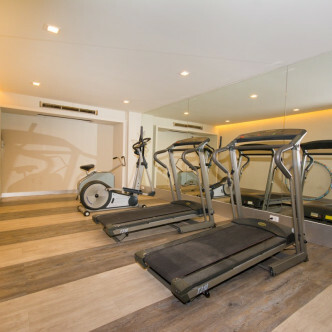 Residents are given full use of the shared facilities that can be found here, which includes an outdoor swimming pool set in a pretty garden and a modern fitness centre complete with weights, treadmills and exercise bikes. 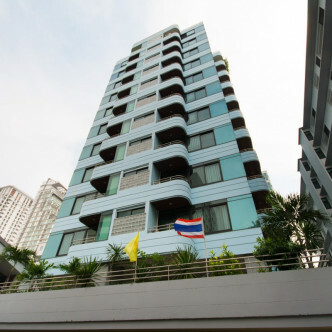 Although the Thong Lo BTS station just a short motorbike taxi ride away, residents are sure to find the location of Romsai Residence very convenient. 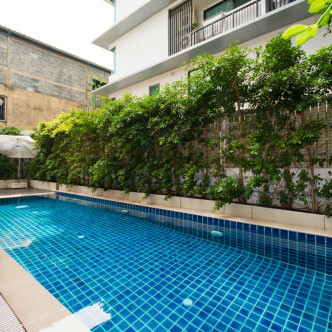 Nightlife lovers will find an exciting range of bars and clubs right on their doorstep, while there are also several shopping malls and restaurants that help to provide residents with everything they need to feel really right at home.